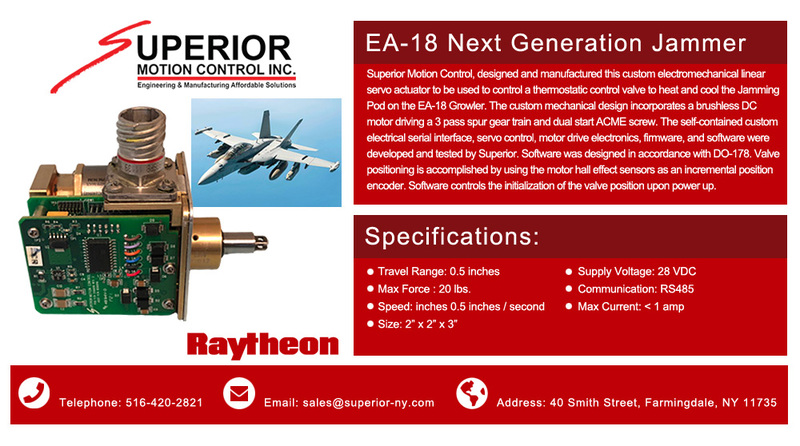 Superior Motion Control, designed and manufactured this custom electromechanical linear servo actuator to be used to control a thermostatic control valve to heat and cool the Jamming Pod on the EA-18 Growler. 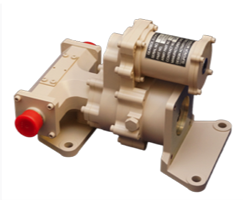 The custom mechanical design incorporates a brushless DC motor driving a 3 pass spur gear train and dual start ACME screw. 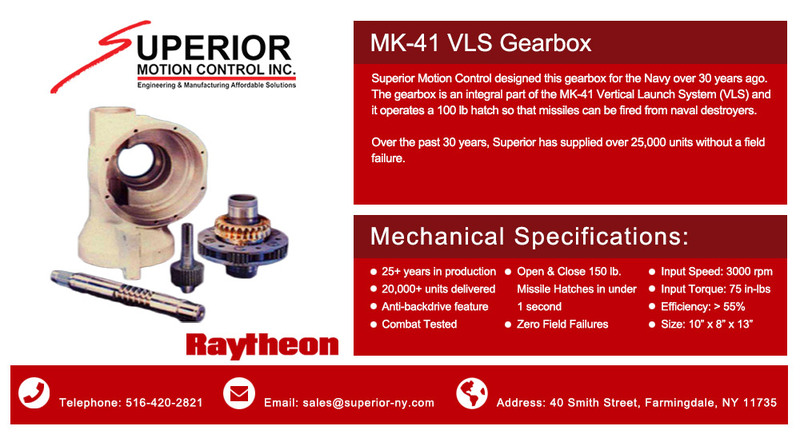 The self-contained custom electrical serial interface, servo control, motor drive electronics, firmware, and software were developed and tested by Superior. 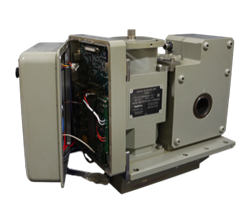 Software was designed in accordance with DO-178. 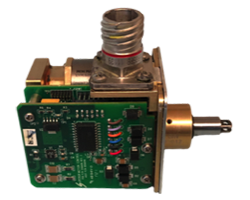 Valve positioning is accomplished by using the motor hall effect sensors as an incremental position encoder. 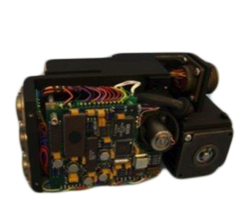 Software controls the initialization of the valve position upon power up. 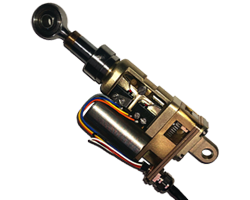 Max Force : 20 lbs. 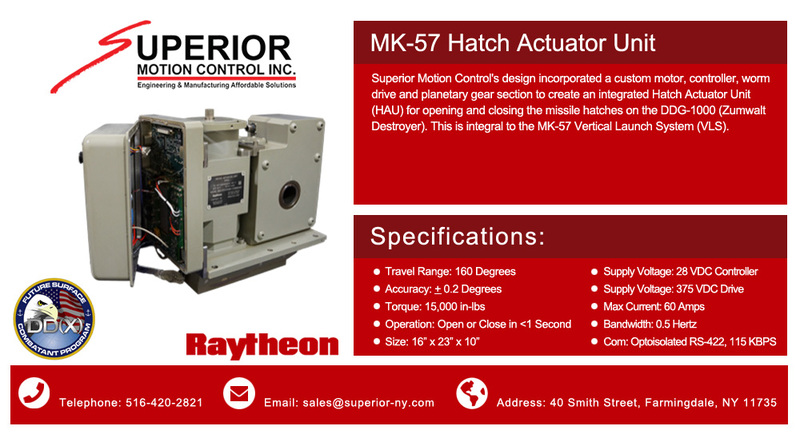 Superior Motion Control, designed, manufactured and qualified this custom rotary actuator replacing the incumbent resulting in a cost savings to Raytheon. 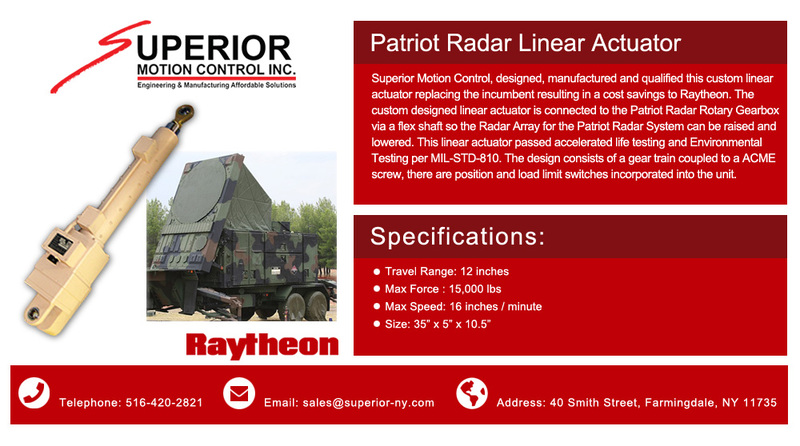 The custom designed actuator is connected to two of the Patriot Radar Linear Actuators via a flex shaft so the Radar Array for the Patriot Radar System can be raised and lowered. 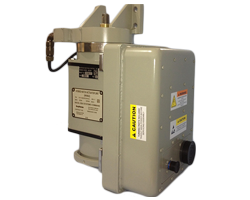 This rotary actuator passed accelerated life testing and Environmental Testing per MIL-STD-810. 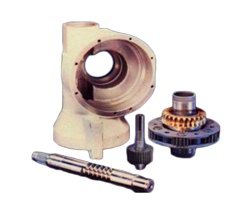 The design consists of a manual drive, slip clutch to limit the load and a dual output. 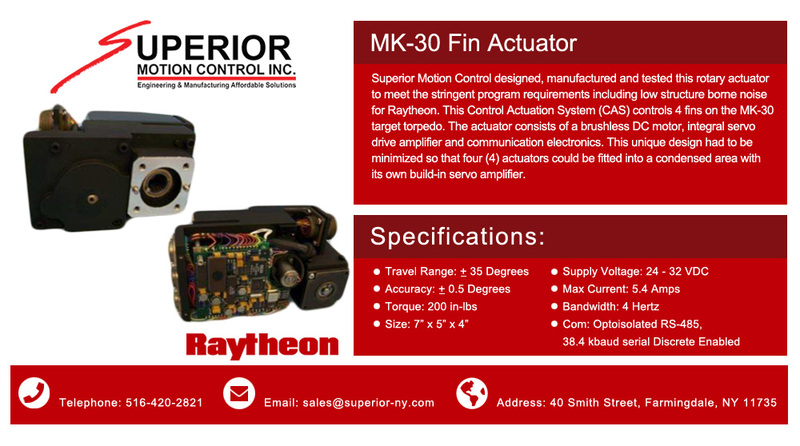 Superior Motion Control, designed, manufactured and qualified this custom electromechanical linear actuator replacing the incumbent resulting in a cost savings to Raytheon. 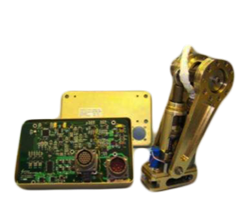 This electromechanical linear actuator passed accelerated life testing and Environmental Testing per MIL-STD-810. 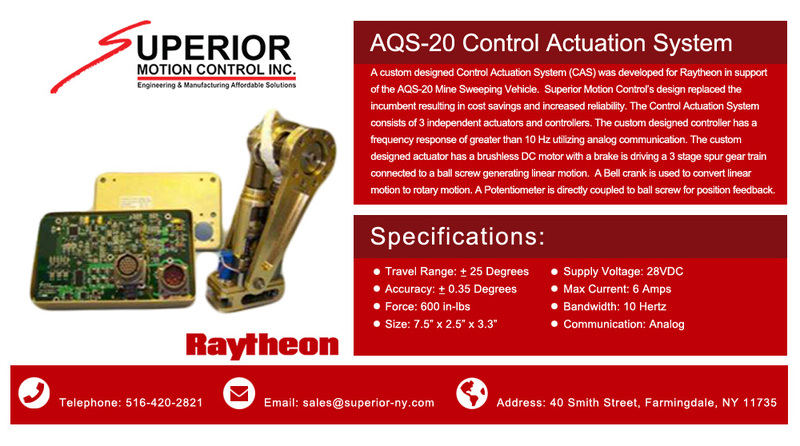 The design consists of an AC induction motor connected to a 3 pass spur gear train, driving an ACME screw with position indicating switches. 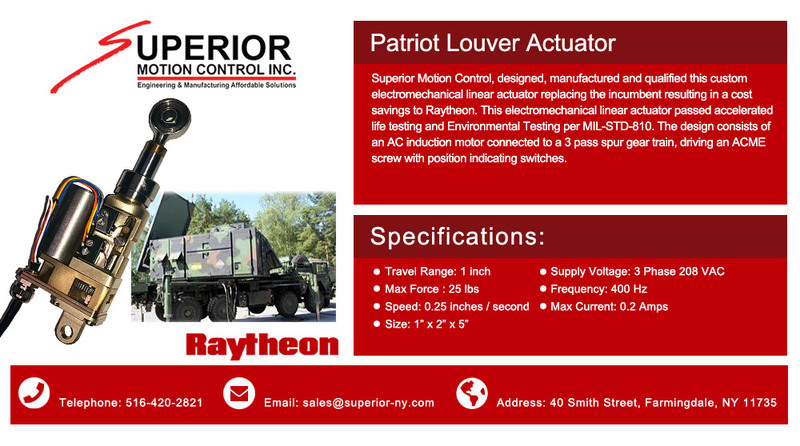 Superior Motion Control, designed, manufactured and qualified this custom linear actuator replacing the incumbent resulting in a cost savings to Raytheon. 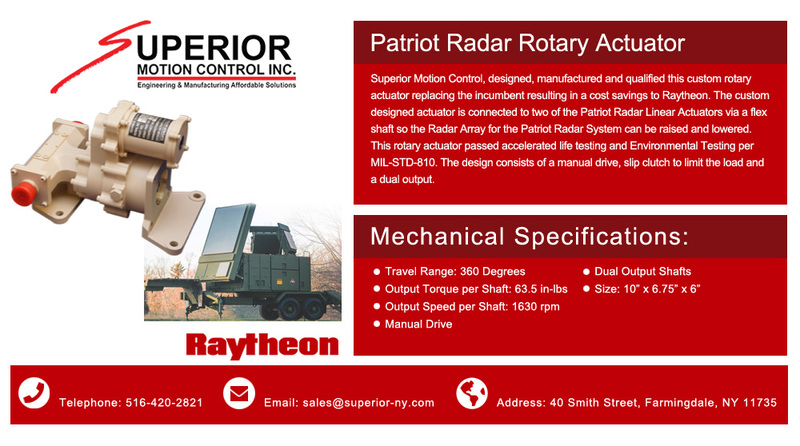 The custom designed linear actuator is connected to the Patriot Radar Rotary Gearbox via a flex shaft so the Radar Array for the Patriot Radar System can be raised and lowered. 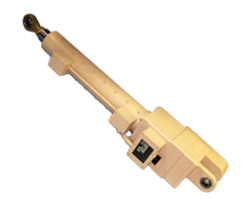 This linear actuator passed accelerated life testing and Environmental Testing per MIL-STD-810. 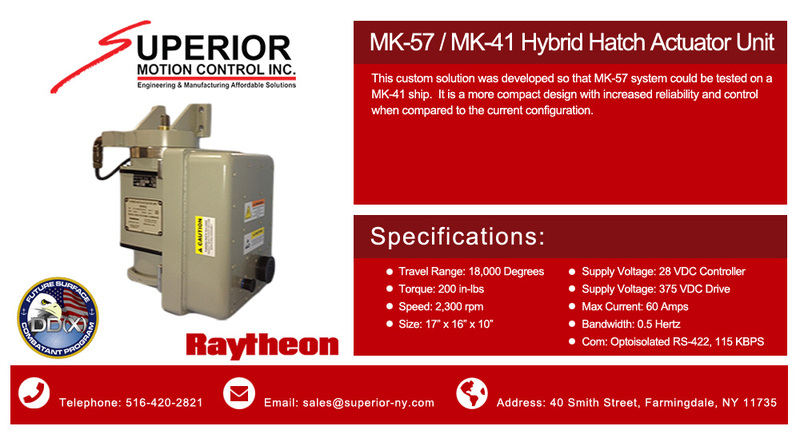 The design consists of a gear train coupled to a ACME screw, there are position and load limit switches incorporated into the unit.